Listen to a full-album stream Jukebox the Ghost’s SAFE TRAVELS now from The Onion’s A.V. Club. 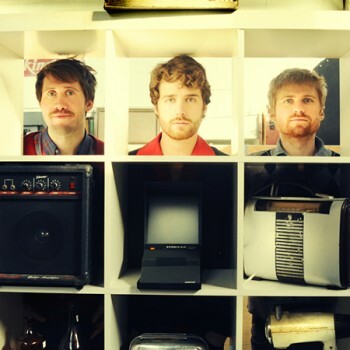 On Tuesday, the indie-pop band Jukebox The Ghost will release its new album, Safe Travels. The A.V. Club loved the group’s previous record, Everything Under The Sun, and we already previewed the song, “Don’t Let Me Fall Behind.” Now we have an exclusive stream of the record, which you can check out below. You can pre-order the Safe Travels CD and LP now at the Yep Roc Store and get the full digital album instantly and you can also purchase the full digital album now at iTunes. Jukebox the Ghost premiere new song from SAFE TRAVELS on The Onion A.V. Club. Jukebox the Ghost SAFE TRAVELS out now on CD, 180g LP and digital. Jukebox the Ghost SAFE TRAVELS Exclusive Bundles available at the Yep Roc Store.